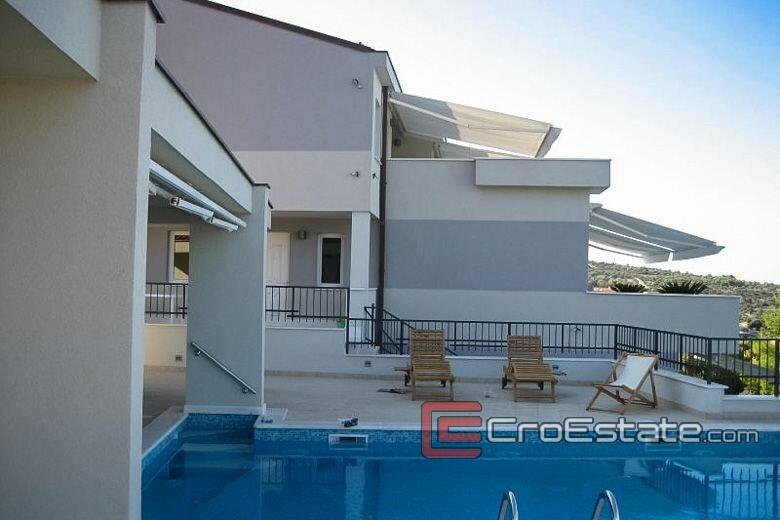 This villa consists of two separate units. 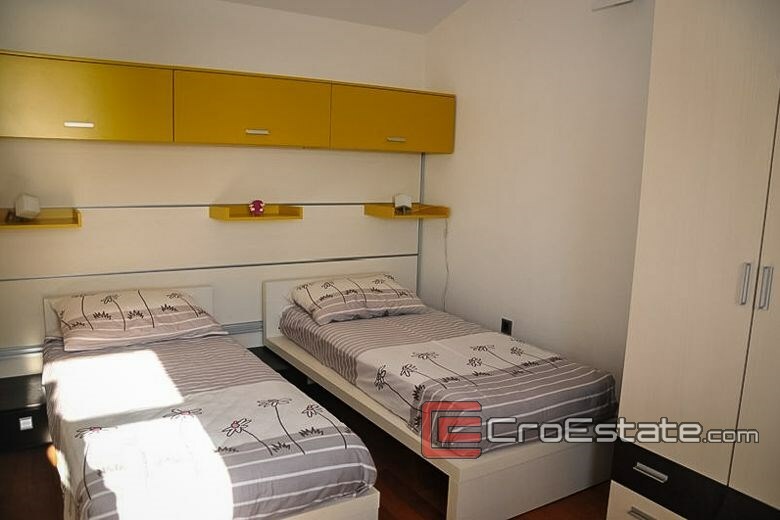 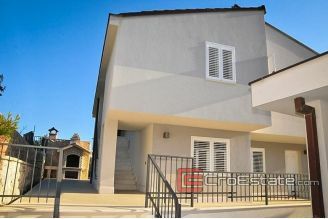 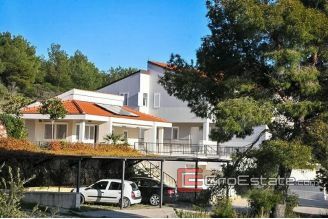 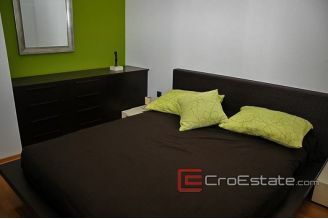 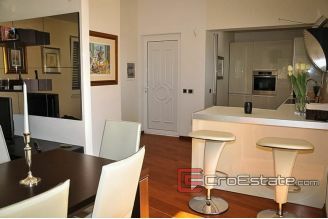 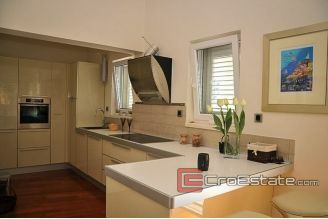 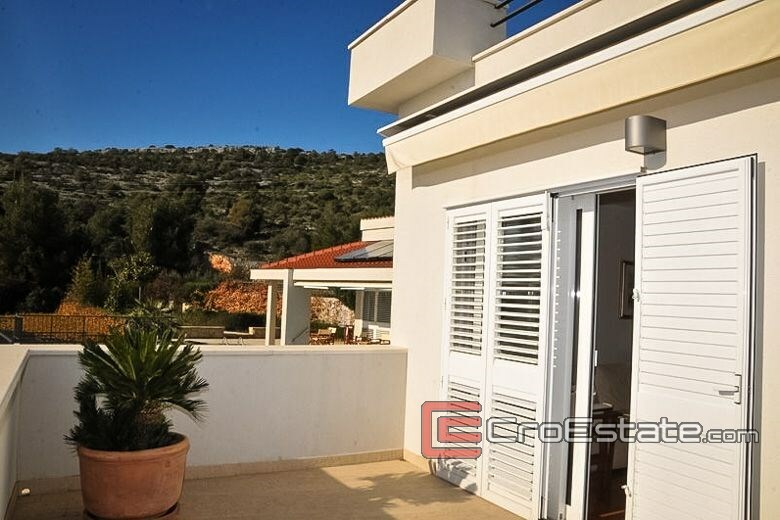 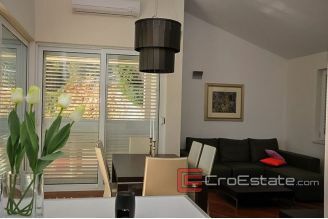 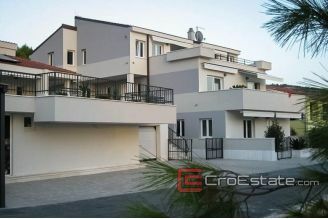 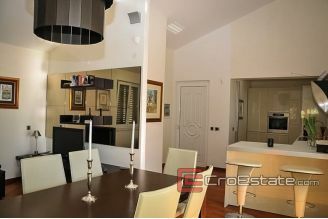 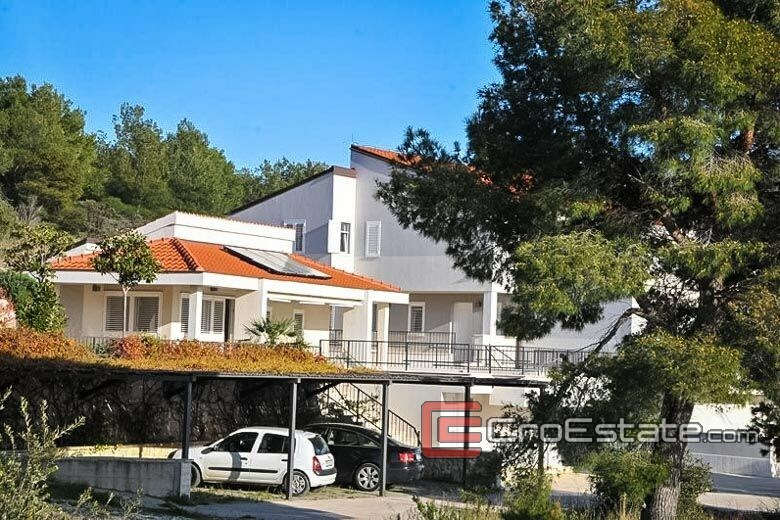 The first unit consists of summer kitchen, large living room and bathroom, 90 m2, fully furnished. 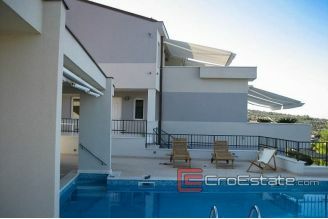 In front is a large swimming pool. The second unit is an object with three apartments for rent. 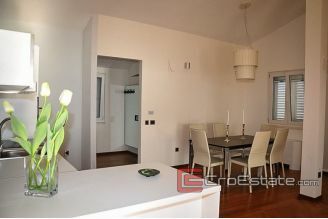 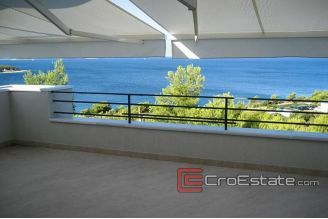 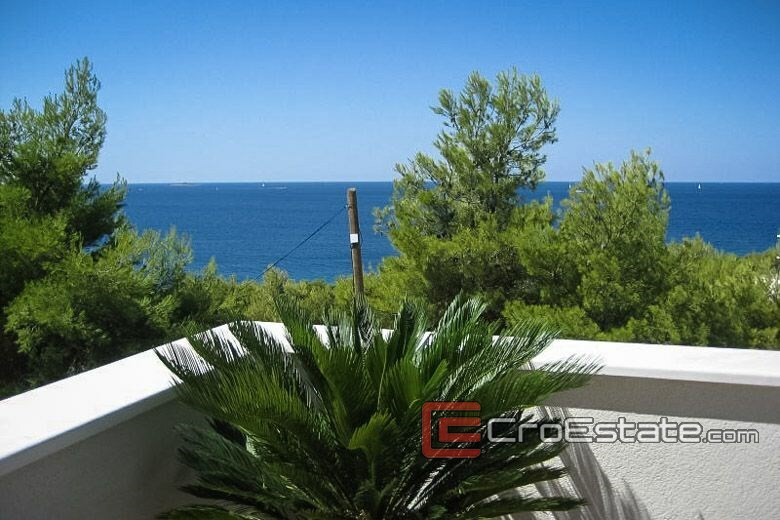 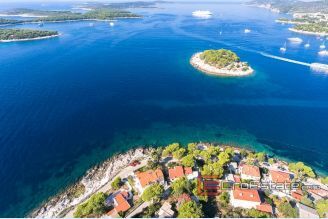 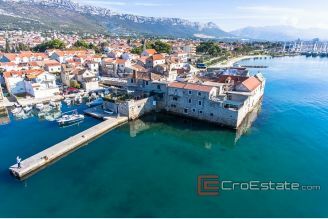 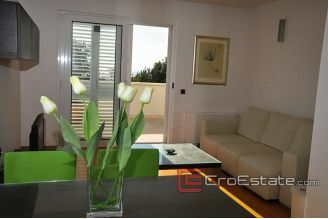 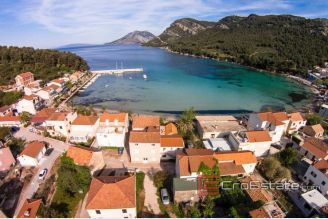 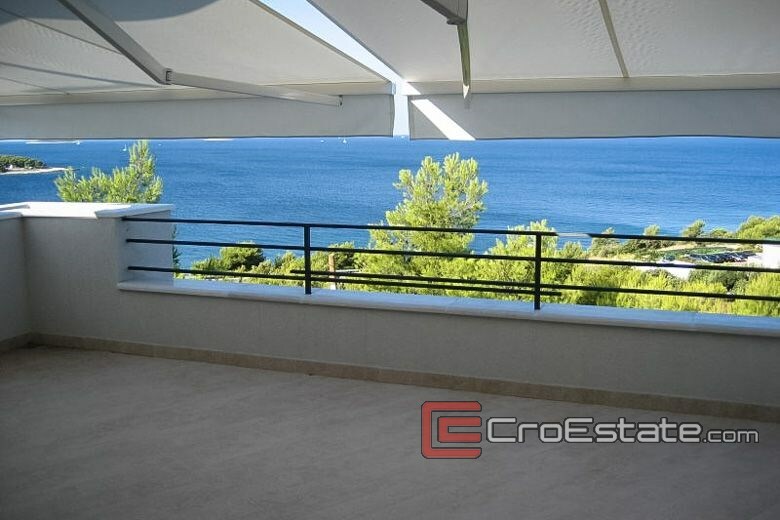 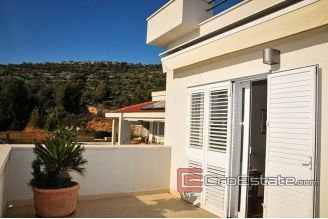 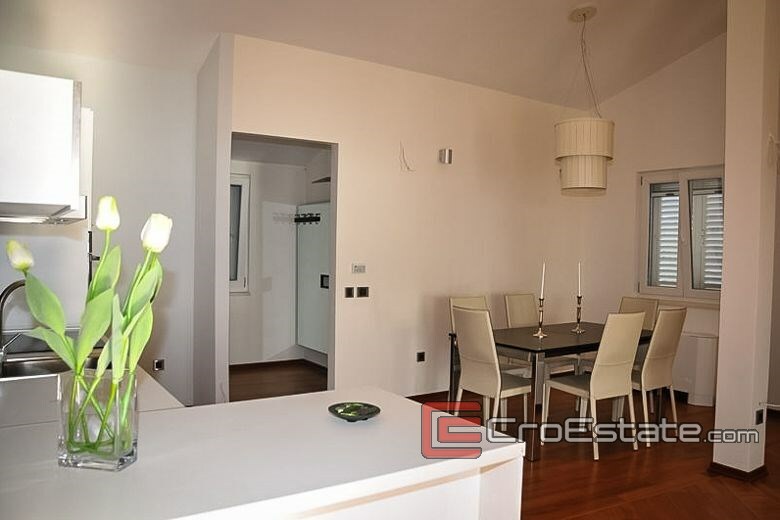 Two apartments are two-room, 65 m2, with 15 m2 of terrace. 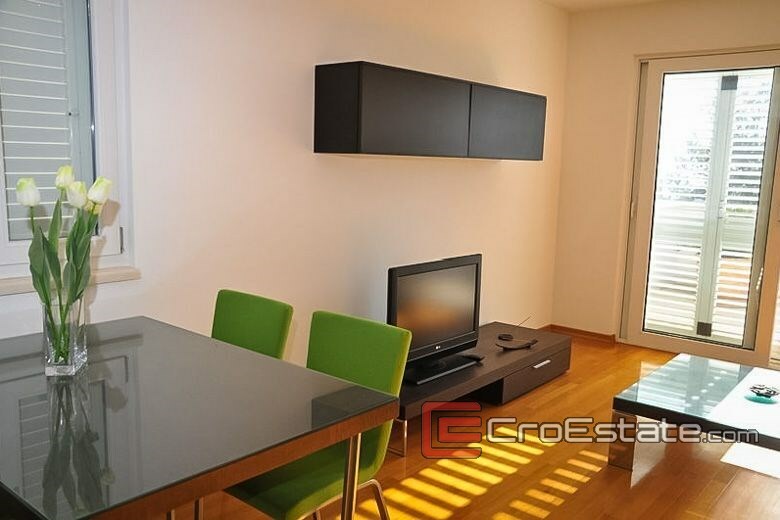 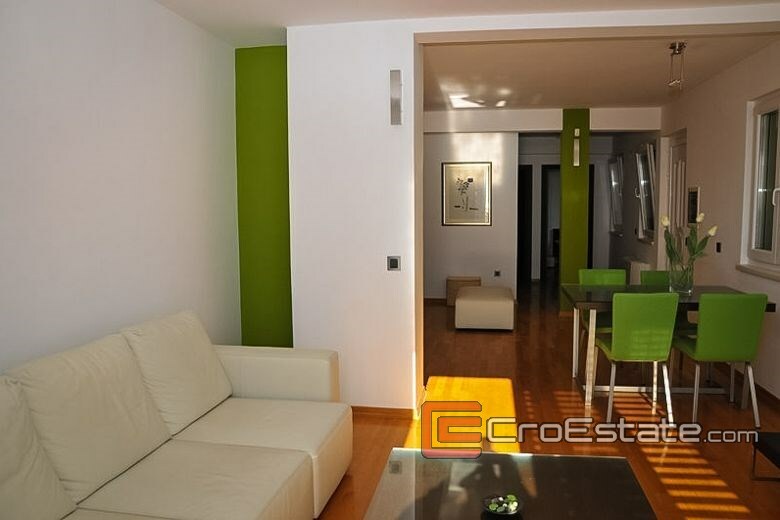 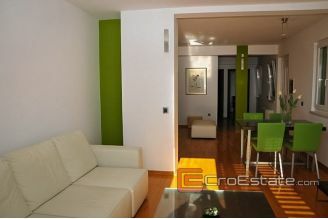 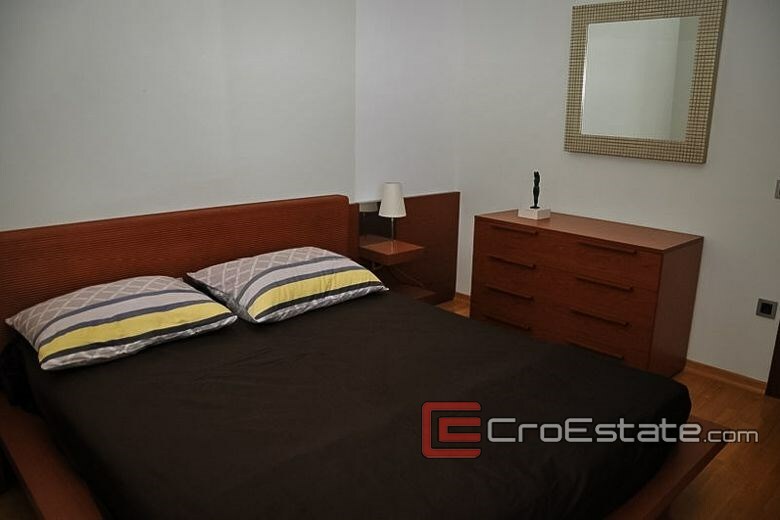 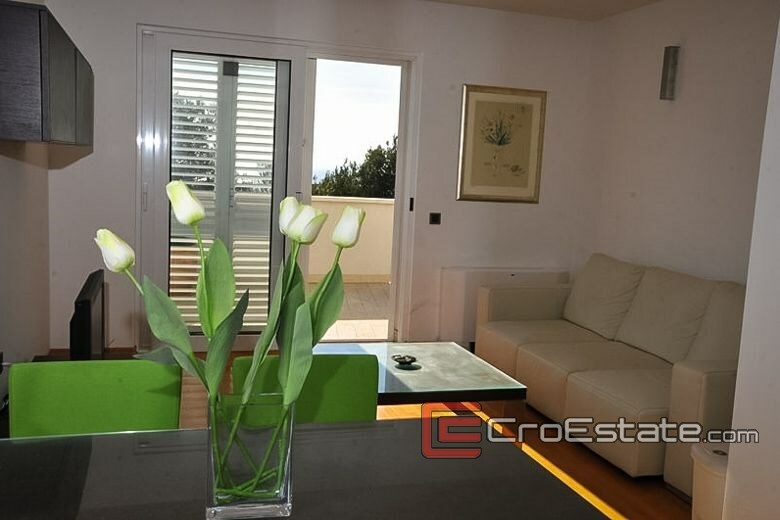 The third apartment is a three-room apartment, measuring 135 m2, with a terrace of 40 m2. 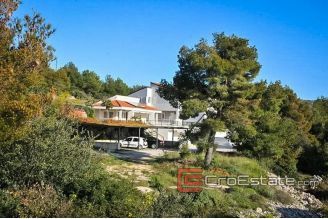 The land area is 1200 m2.